CARLSBAD, Calif., Mar. 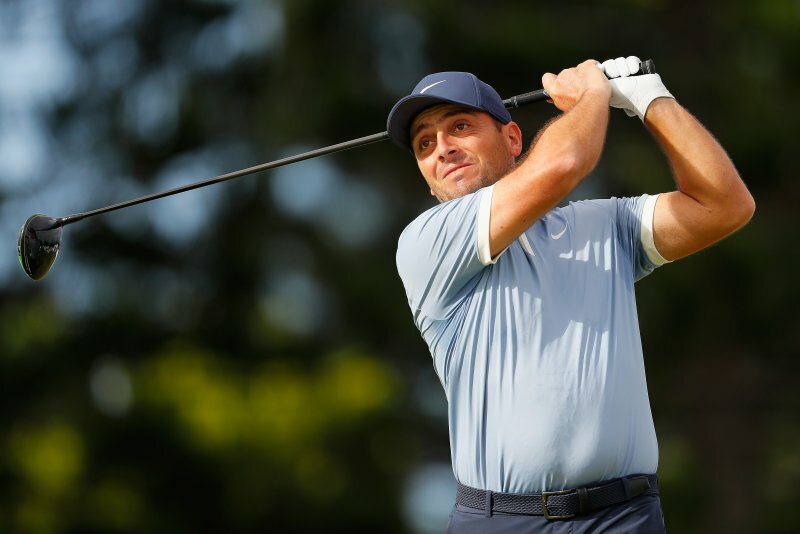 5, 2019 – Today Callaway Golf Company (NYSE: ELY) announced that Francesco Molinari, the reigning Open Champion, has joined its Tour Professional Staff. 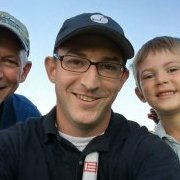 He will play Callaway woods, irons, wedges, an Odyssey Putter, and a Chrome Soft Golf Ball, and he will use a Callaway Staff Bag. This week, Molinari will make his Callaway tournament debut at the Arnold Palmer Invitational on the PGA Tour. He will have all Callaway equipment in his bag for the event, including an Epic Flash Sub Zero Driver, an Epic Flash Sub Zero Fairway Wood, Apex MB 18 Irons, Mack Daddy 4 Wedges, an Odyssey Toulon Madison Putter with a new Stroke Lab Shaft, and a Chrome Soft X Ball. A native of Turin, Italy, Molinari is coming off a remarkable 2018 campaign, highlighted by his first major win at The Open Championship. He also won the BMW PGA Championship and the Quicken Loans National last year, and he posted a perfect 5-0 record for the victorious European Team at the 2018 Ryder Cup. He enters this week as the 10th ranked player in the world. Nice addition for the brand- he's not the most charismatic person (quite dull actually to listen to) but a professional on and off the course. I wonder what he's being paid to sport a whole bag? These kinds of stories are always so interesting. Here's my take: it is tremendously unlikely that, even remaining contract-free, Molinari would be able to duplicate the massively successful year he had last year. This is no knock on him; it is hard to win on the Tour, and sustained top-level success is seen only in the rarest of golfers. After last year, his brand is probably at peak value. So cashing in with Callaway is more or less hedging your bet on yourself. It's certainly not the boldest play. But it might be the most prudent. You're over thinking it. He probably just saw MGS most wanted driver. He looked off last week though. I know he was recovering from being sick, but he looked sickly. Hope all is well in that camp. Anyone else still think they are getting the same iBlade, MB, CB, P7XX, as these guys? That’s not a stock car. Edit: I’d start this debate thread but I’d get stomped on. In a years time I’ve cut my average score down about 20-25 strokes per round. Shot an 88 yesterday on one of the tougher courses around my way. Would have been low 80’s if I didn’t get 3 penalties on two of the last three holes. So actually really happy with how far I’ve come in a years time.